Most of us have an idea that the couple should go to gynecologist only after they fall pregnant or when there is difficulty in conceiving. But we all know that prevention is better than cure. 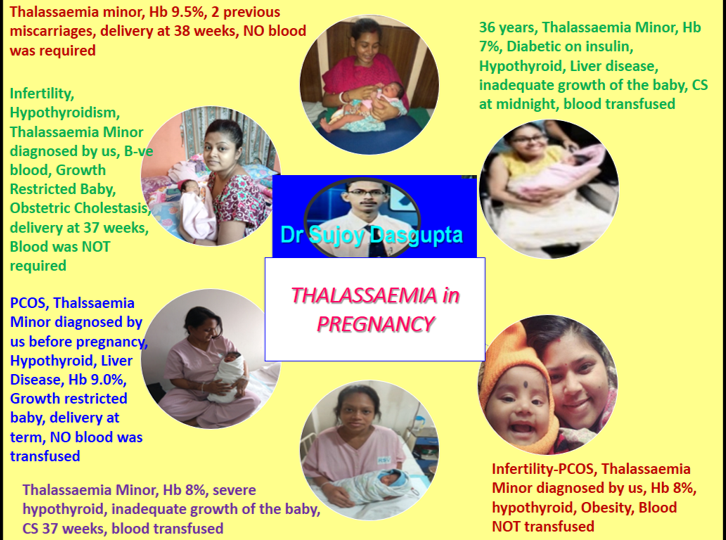 Then why should not we take precaution to avoid complications in pregnancy so that we can have healthy mother and healthy baby. 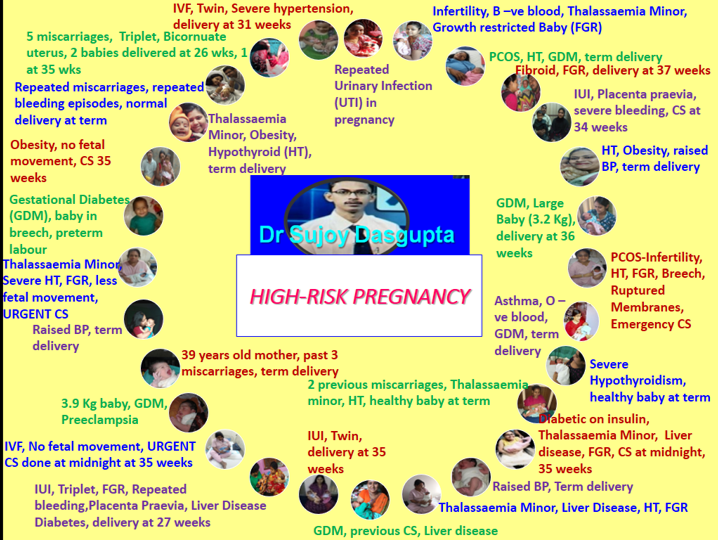 Some of the diseases can manifest during pregnancy, like some diseases of heart, blood pressure, blood sugar etc. But if the couple comes to doctor when they are planning pregnancy, then we can diagnose it and start treatment so that pregnancy can be safe to both the mother and the baby. 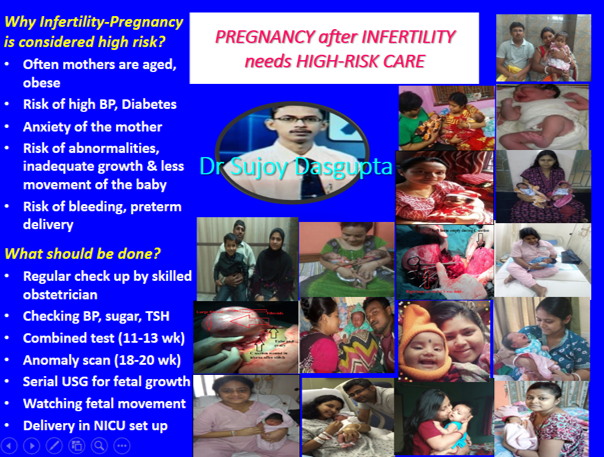 On the other hand, some pre-existing disease may turn serious during pregnancy and endanger life of both mother and baby. 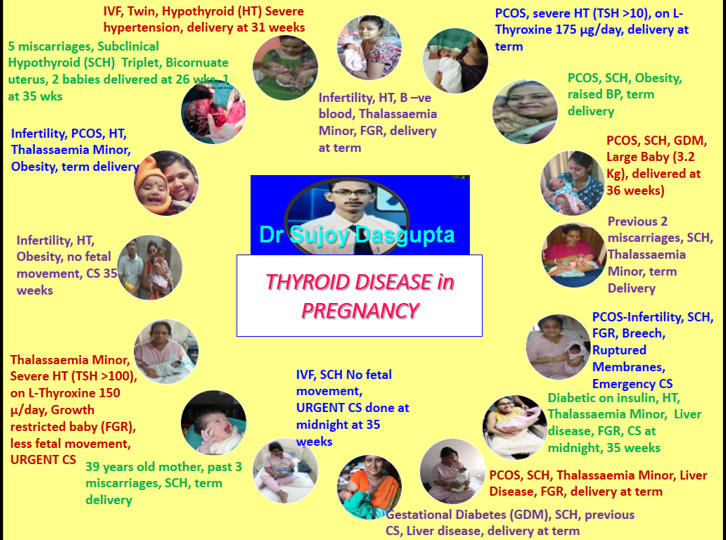 This includes thyroid disease, hypertension, epilepsy, renal disease, cardiac disease etc. 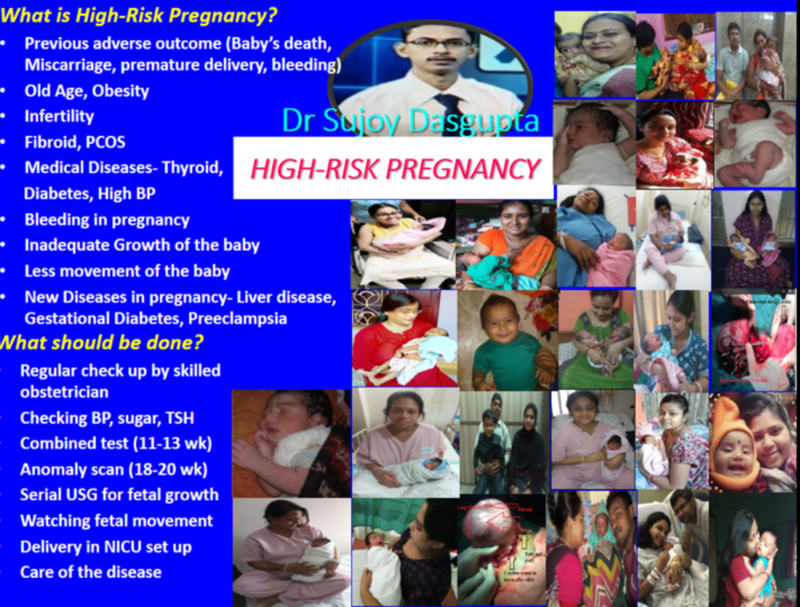 If taken care of properly, the disease can be controlled before pregnancy so that the risk can be reduced. Again all the drugs are not safe for the baby. So, if treated before pregnancy, the mother can be put on safer but effective drugs before pregnancy. Some diseases may run in family and often goes undetected and can affect the baby. 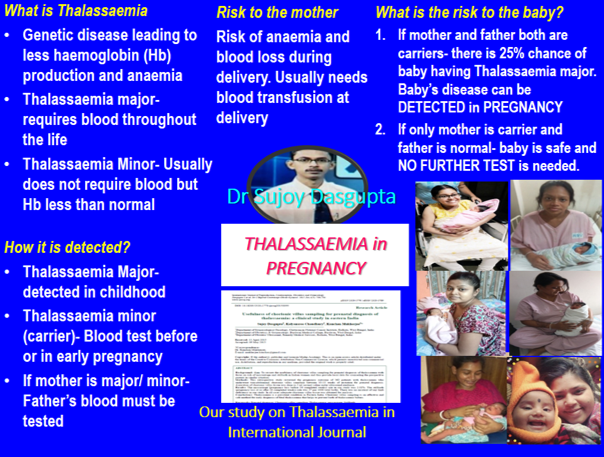 Thlassaemia, hemophilia etc are the best examples. 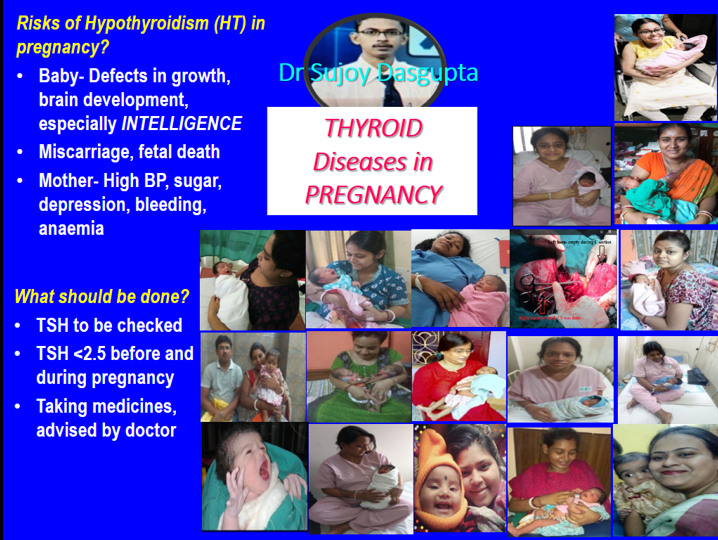 So, if the couple comes to us before pregnancy, we can screen them to diagnose whether they are bearer of the disease or not and then we can take care to prevent birth of defective baby. 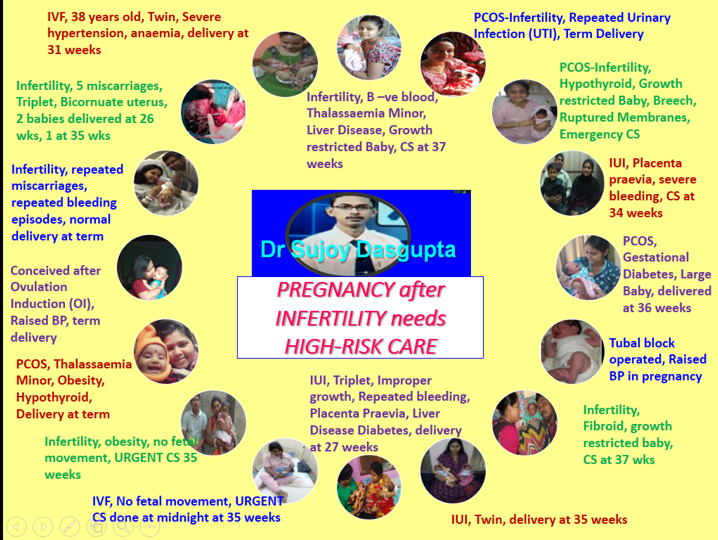 Some diseases indicate that there may be problems in having pregnancy, like problems in periods or abdominal pain in female, sexual problems in male and female etc. If treated properly, it will avoid unnecessary time wastage for trying for pregnancy. The woman can be instructed how to remain healthy to have normal baby, before pregnancy. She can be advised some drugs (like folic acid), can be asked to avoid harmful drugs and substances (like drugs, excessive vitamin a, excessive vitamin d, excessive caffeine, smoking etc). Even the husband can be asked how to improve his fertility (by avoiding heat exposure to his scrotum). Again some infections can be dangerous for the baby. So, before pregnancy we can treat the women for the infections and in some cases we can vaccinate her to prevent infection. "a stitch in time saves nine. So, why don't you consult your gynecologist when you are planning for pregnancy? have smooth journey throughout pregnancy and enjoy parenthood.